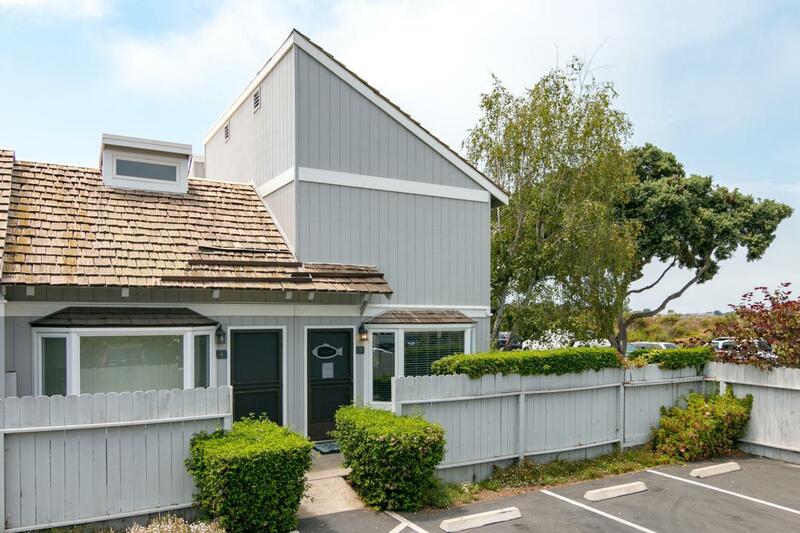 CARPINTERIA BEACH - sparkling bright Sandpiper end unit condo, beautifully decorated, upgraded and move-in ready. Wood-type floors, bay windows, stainless appliances, stone counter tops, new carpet, fresh paint, plaster finish ceilings. 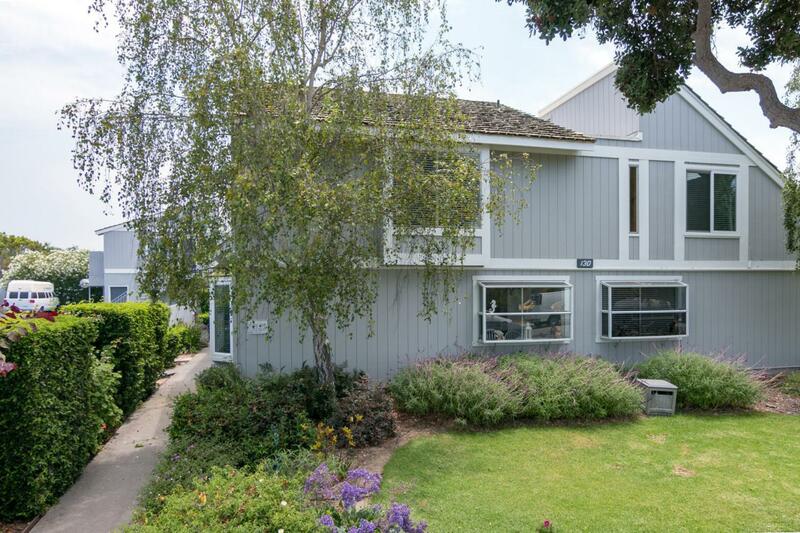 Large windows to enjoy the mountain and salt marsh views. Full bath room, spacious bedroom w/large closet plus addt'l storage, full well-equipped kitchen. 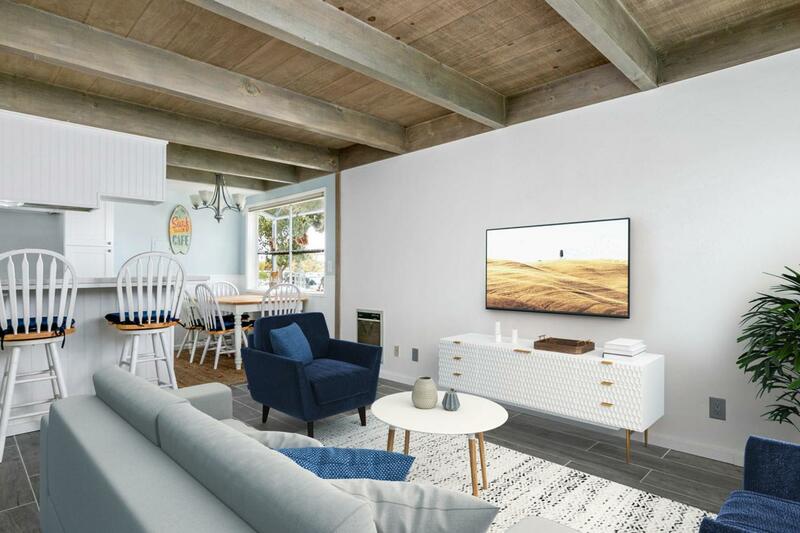 Just a 1/2 block to the sand and across the street from the Salt Marsh Nature Park, 4 blocks to Carpinteria State Park, minutes to Carp's charming downtown restaurants, movies and shopping. 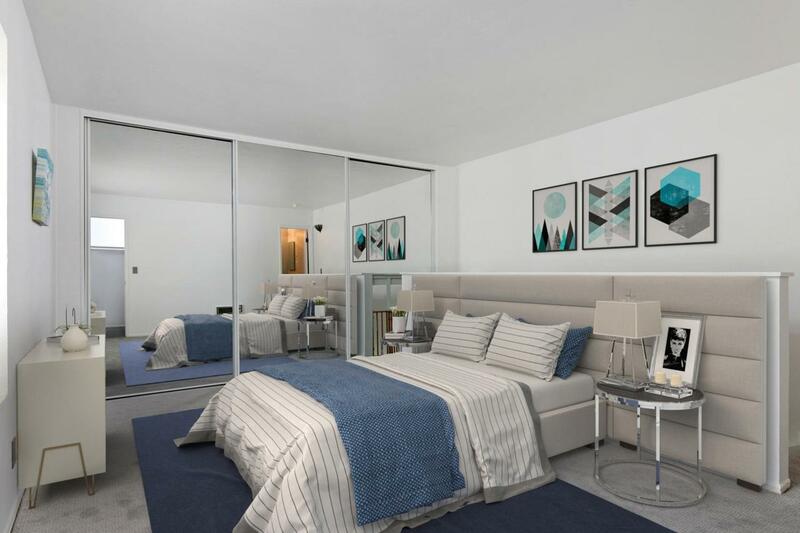 This unit is ideal for year round living, your weekender, or vacation rental. (need license), 1 designated carport w/storage, 1 uncovered parking space, well-maintained 24-unit complex, on site laundry, & bike storage. Listing provided courtesy of Coastal Properties.